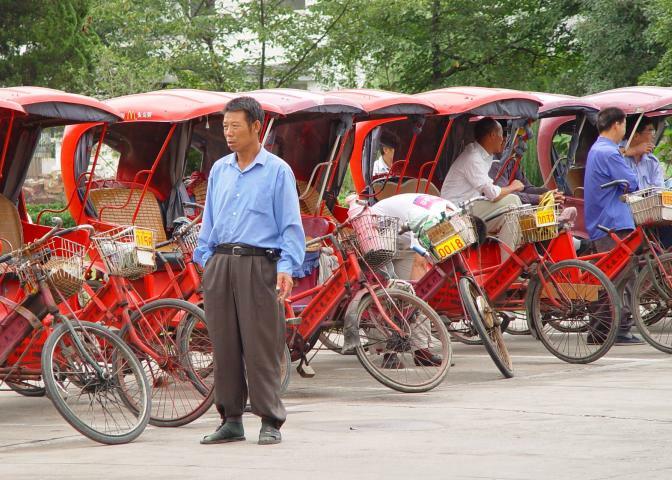 Man smoking near rickshaw bicycles in Souzhou China. Check out the McDonald's logo on the rickshaw. 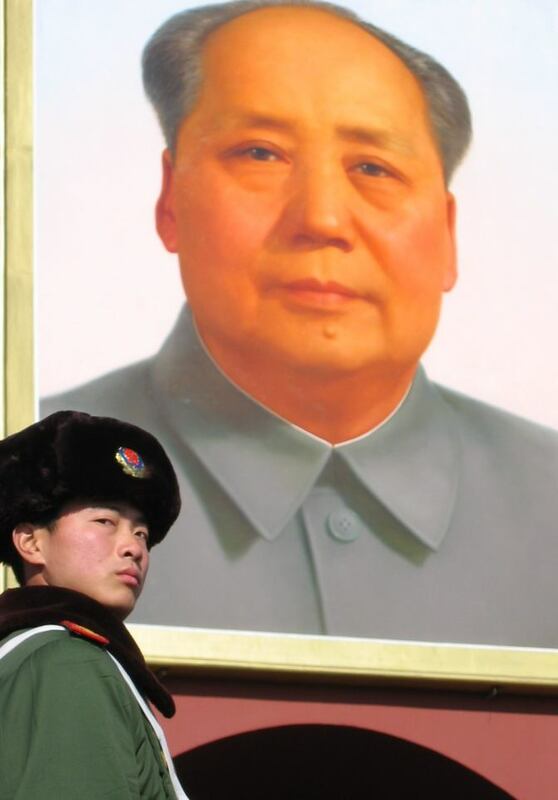 Under the watchful eyes of the Great Chairman by Hauke Neddermann, Berlin. A soldier of the Chinese PLA guards the Tian'anmen Gate in Beijing. 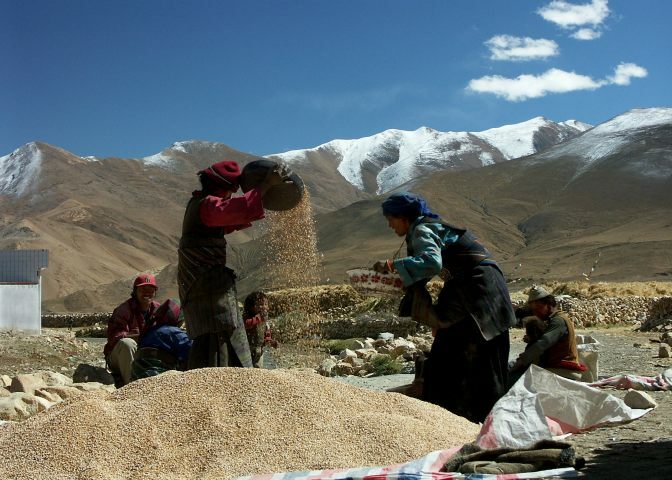 Harvest in Tibet by Mike Bamford, Bradford, U.K.
Autmn in Tibet. Villagers prepare grain for the winter. Still River by Chris Webster, London. Brushes by David Hamel, Toronto. 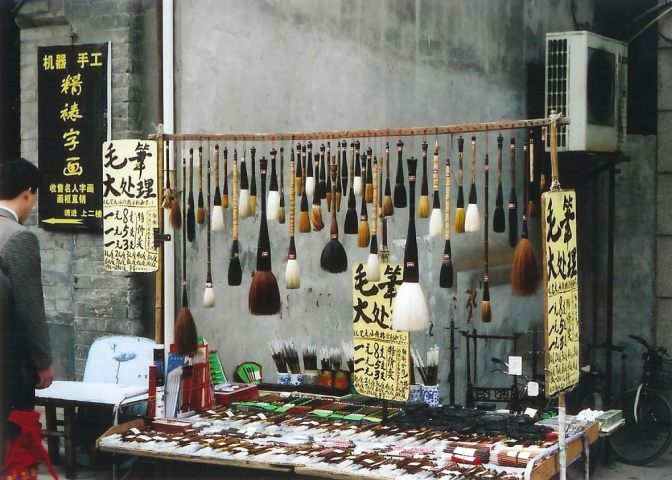 A booth selling calligraphy brushes in Xi'an China. Aiwan Pavillion by Don Wang, Dublin, OH. 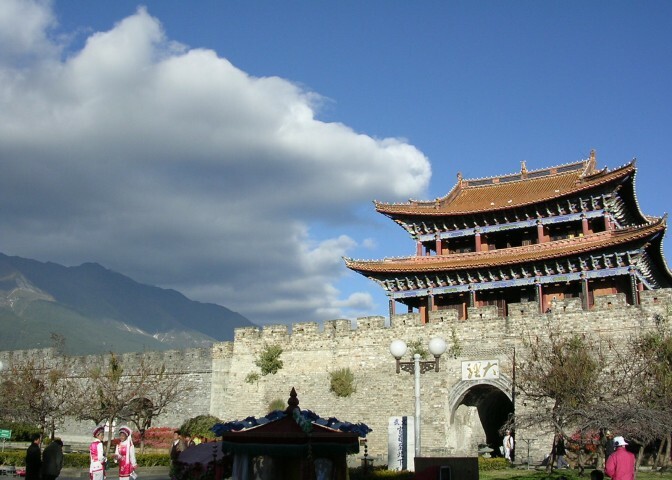 Famous Aiwan Pavilion in Changshao, Hunan, China. Alley of Memory by Tom Low, Singapore. 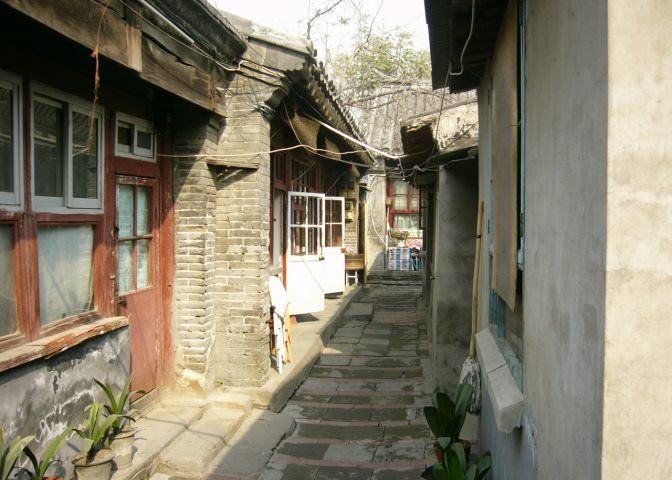 Small alley in old Beijing city. 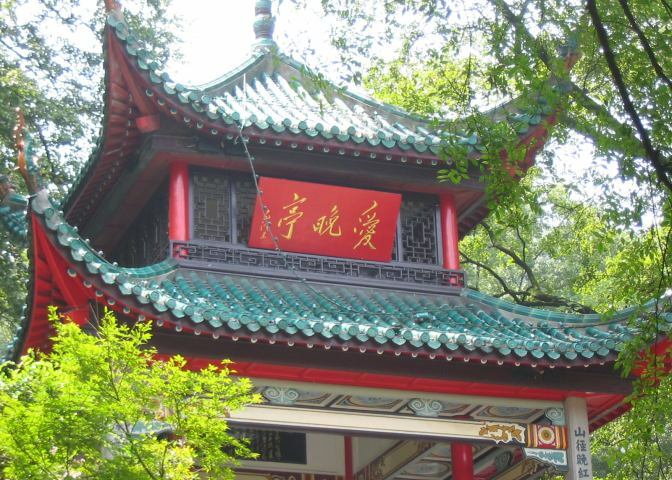 Suzhou Gardens by Raúl C.S., London. 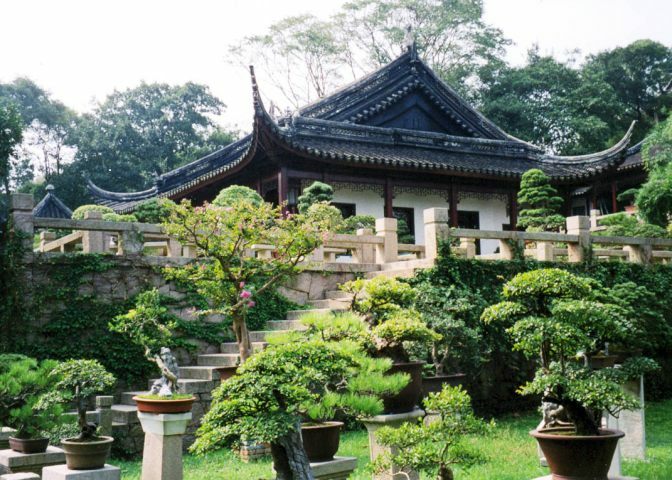 Suzhou is a city in the south of China famous for the wonderful gardens and canals. 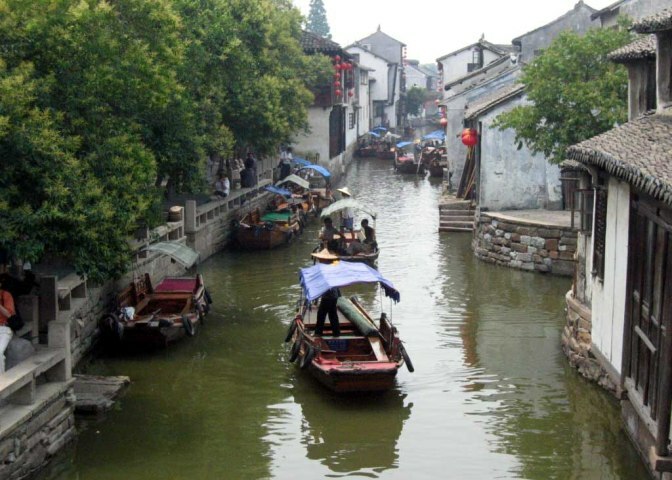 The old part of the water town Zhouzhuang, which is a 1.5 hour bus ride from Shanghai. 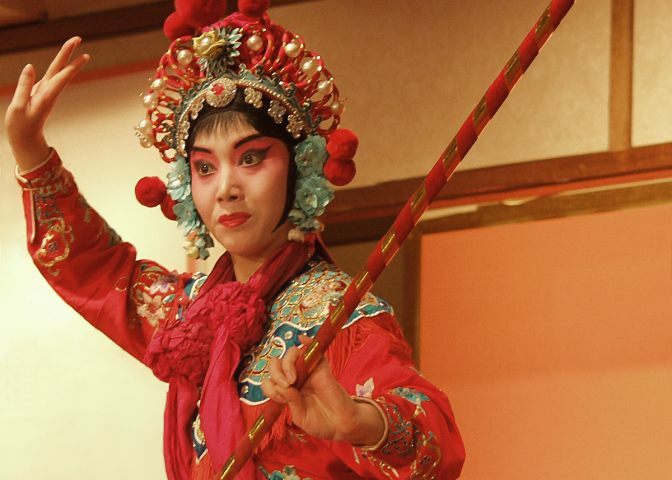 Yunnan by Erica Law, Singapore. Traditional Fishing by Herman Chan, Hong Kong. 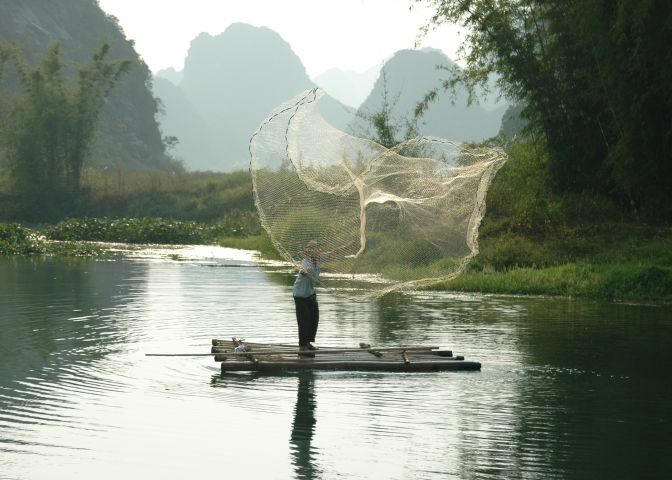 Chinese fisherman catching fish with his net. 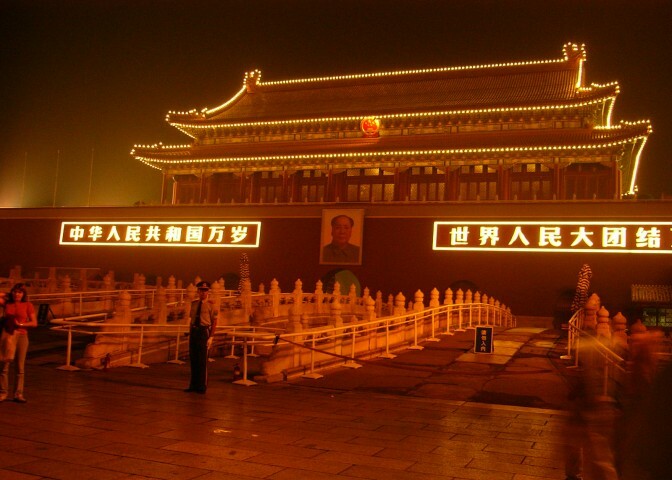 Tian'anmen Square at Night by Wenhui Lim, Singapore. 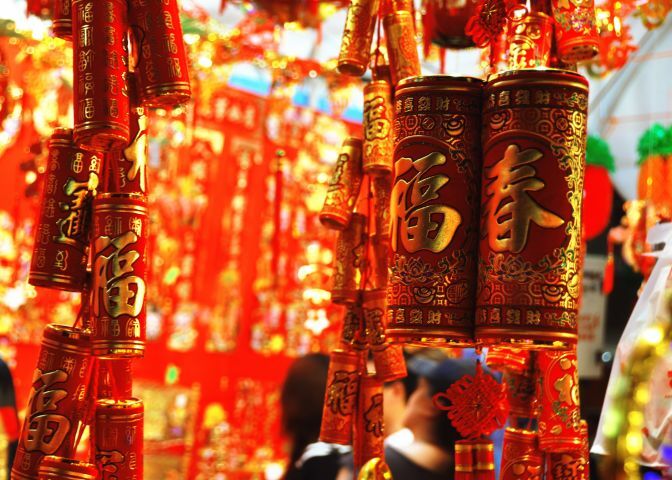 Chinese New Year Firecrackers by Irum Shahid, Pakistan. 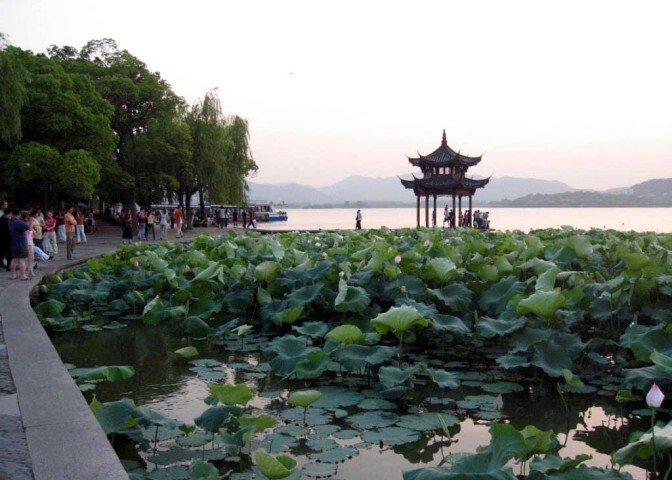 Hangzhou, West Lake by Joan Ho, Singapore. 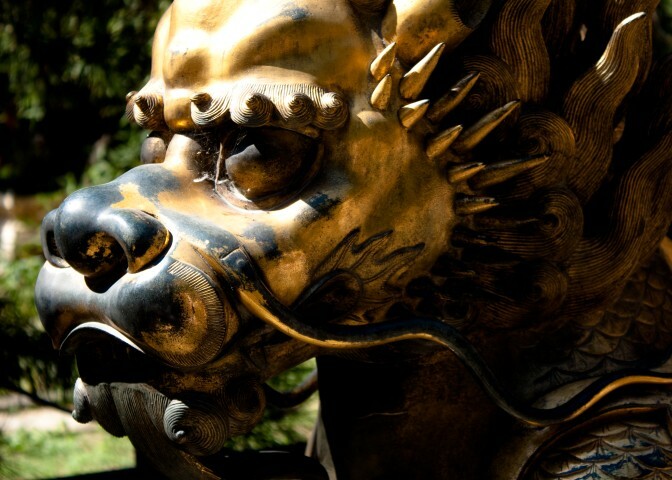 Lion at the Forbidden City by Thibaut Monot, Paris. Join in and write your own page! It's easy to do. How? 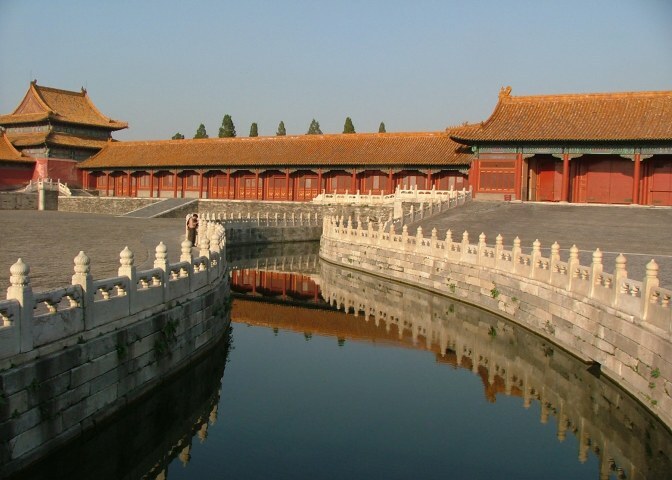 Simply click here to return to Your China Pictures.